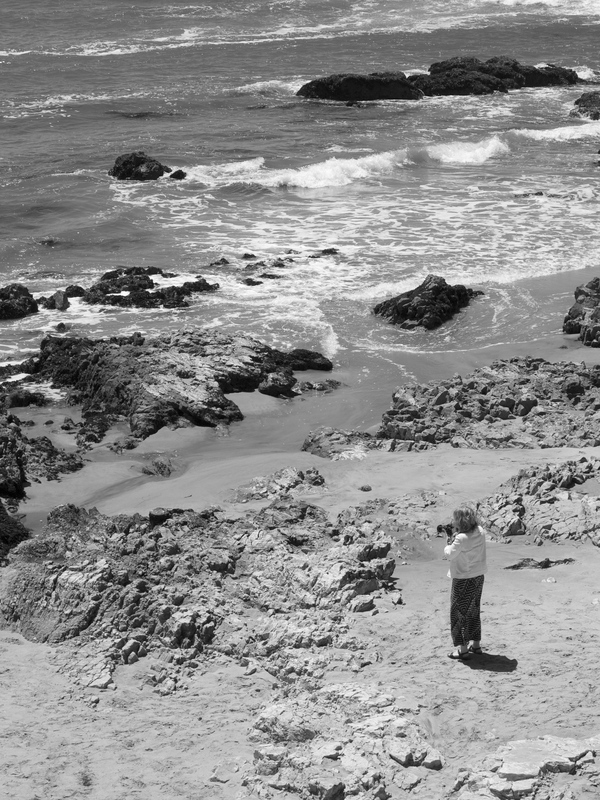 This entry was posted in Photography and tagged Big Sur, Hwy 1, Olympus E-PL1. Bookmark the permalink. No wonder she said it was a perfect time. She had you, her all-time favorite daughter, and her camera, her favorite hobby.